Parking is free on Saturday. We encourage you to park in the Gilman Parking Structure (P). 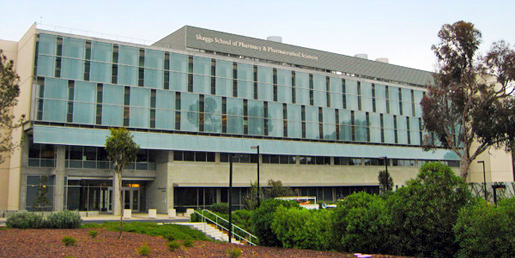 There will be signage on-site to help direct you to the UC San Diego Skaggs School of Pharmacy and Pharmaceutical Sciences.